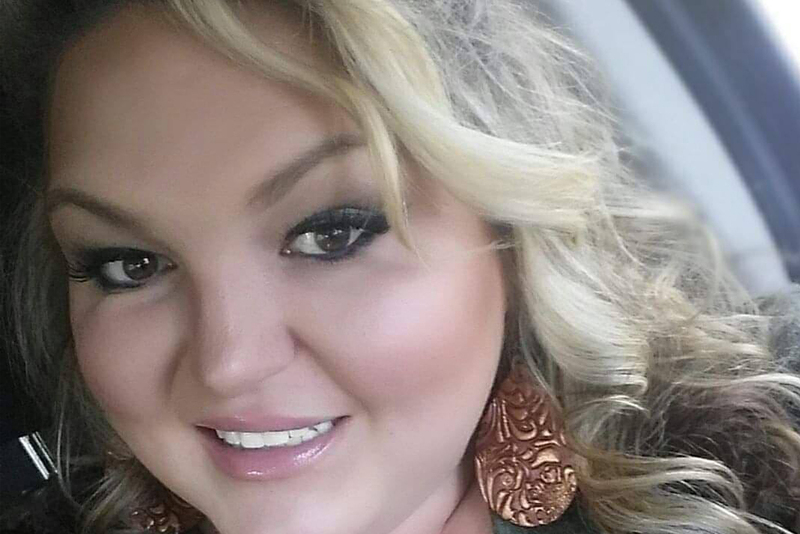 Jessica Creese is the owner of Bronzed Belles in Weatherford, Texas. She has successfully owned her salon for the last 5 years and has been in the industry for over 14 years. During this time, she worked in and out of the industry, left her business for a time, and came back committed and stronger! As you listen, you will hear about Jessica’s determination and her refusal to quit. She shares with our listeners her entry into the sunless tanning industry and how she got creative with her initial clients despite varying opinions around her. Although she faced unexpected challenges along the way, she stayed committed to her goals, made difficult decisions in order to address her needs, and learned countless lessons from her choices and experiences. She’s not afraid to admit her mistakes and candidly shares about the highs and lows throughout her journey. Why Jessica believes she doesn’t know how to fail & how this has served her well! Jessica helps remind us about the importance of picking yourself back up, remembering tomorrow is a new day and a new opportunity, and why perseverance is necessary in your path to success!